Black History Month is a good opportunity to either begin (or augment) the education we should be working on all year round. So we reached out to our members to find out what they think is some required reading. We’re thankful to those two took the time to recommend everything from newspaper articles to books of poetry. We invite everyone to use this list opportunity to learn about both historic events and present day context of Blackness in Canada and around the world. During Black History Month, I want to celebrate Black excellence and learn about under sung heroes in both our past and present. I want to honour us by deepening my understanding of our histories. When it comes to understanding the inequitable systems that face Black populations in Canada and the brilliant individuals and groups who have resisted, Policing Black Lives by Robyn Maynard is critical reading. I also picked a work of nayyirah waheed’s because she’ll make your heart explode. Her musings on migration, love, strength and self preservation are powerful. They remind me of our beauty, resistance, and shine. Homegoing by Yaa Gyasi and Between the World and Me by Ta-Nehisi Coates were both incredible reads. The Next Africa by Jake Bright and Aubrey Hruby. I really enjoyed this book because it shared some of my experiences in working and learning from diaspora volunteers and also highlights the diaspora division of the AU here in Toronto. I also recommend reading this article about my mother, Daisy Sweeney. She was a Canadian music teacher, known for having taught many of the most notable figures in jazz music. A Different Booklist has been a great community resource for many years and is doing amazing work support Canadian black authors. For people starting from scratch, Rosemary Sadlier’s The Kid’s book of Black History is a solid jumping off point . Even though it says kids, it is more suited to adults. It offers almost everything one should want to know about Black Canadian History. 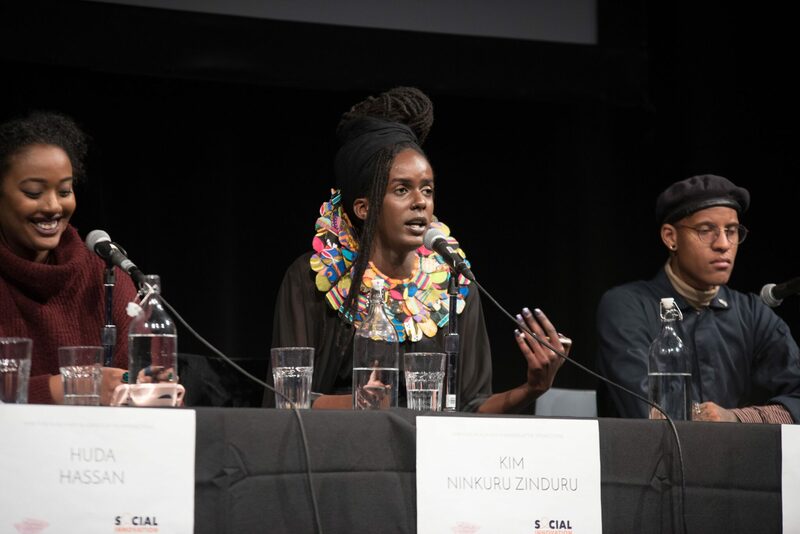 Additional reading – Our How to Be an Ally: Anti-Blackness at the Intersections panel recap.